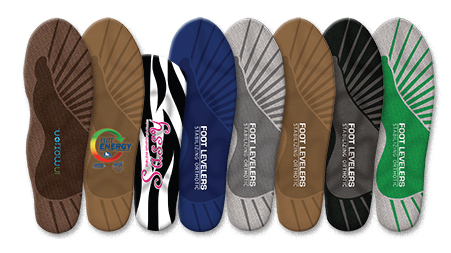 Foot Levelers are super comfortable, custom built Stabilizing Orthotics. 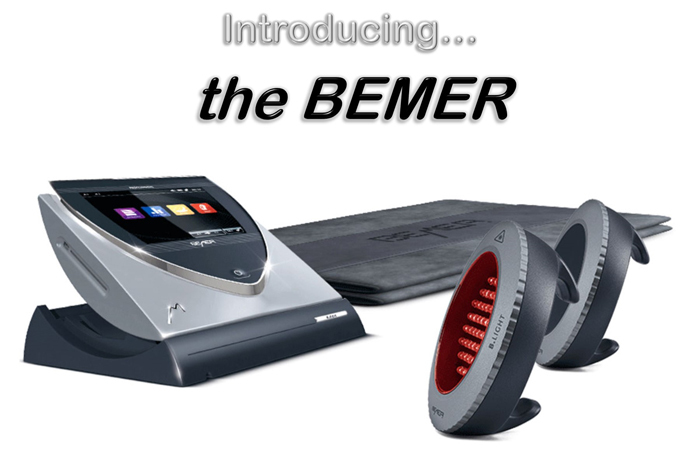 They are uniquely built with three arch supports that balance your body and provide proper postural alignment. Each Orthotic is specifically created from a state of the art, 3D electronic scan of your feet. Orthotics are used in shoes that you already own. Shoethotics and Sandalthotics are custom Footwear that are the closest thing to your own, personal Cinderella's Slipper. They are Stabilizing Orthotics that are then Custom Built to fit a Specific Shoe or Sandal. They come in a wide variety of styles and brands for Dress, casual and Athletics. . Yes. Nothing is more supportive, corrective and amazingly comfortable! 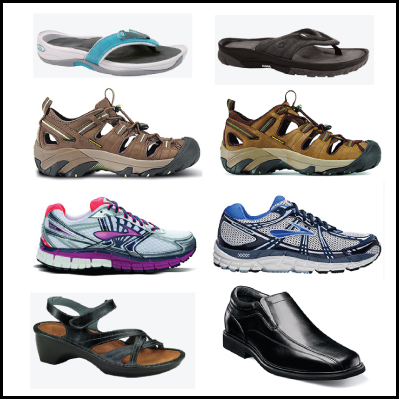 Who Benefits from Wearing Orthotics, Shoethotics and Sandalthotics? How Can I Learn About My Feet? 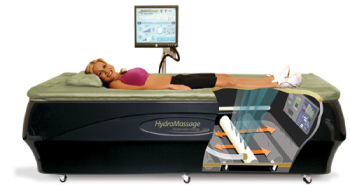 Give us a call and we will schedule a time for you to get your feet scanned. The scan is FREE, painless and takes about 5 minutes. Your scan will immediately reveal how imbalances in your feet can cause, or lead to, pain and problems in your ankles, knees, hips, pelvis, lower back, neck and shoulders. 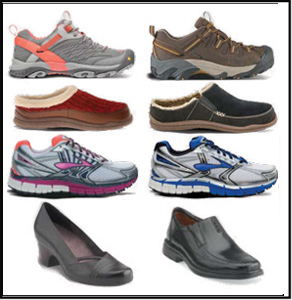 The Orthotics and Shoethotics are made by Foot Levelers, the leading manufacturer in the US for over 55 years! I have flat feet and tried at least 10 different brands & styles of orthotics, each costing up to $600 without success due to their discomfort. I ended up tossing all of them away. My foot pain traveled up to my back and neck. 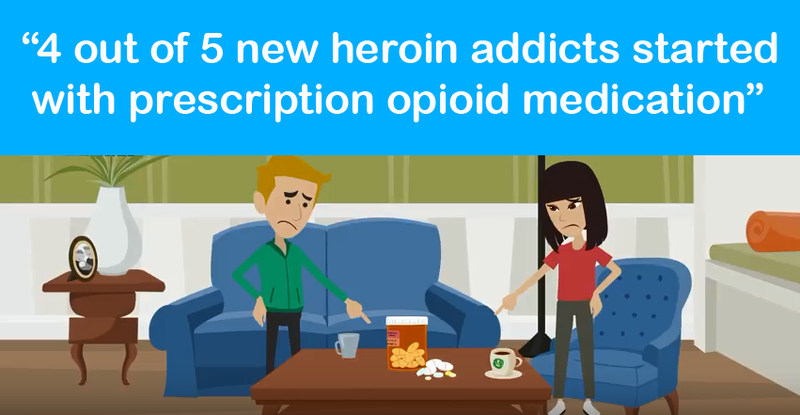 This led to a change of quality of life and I found myself getting irritable due to the pain and limited activities. Dr. Burke suggested I try their foot scan to see how my feet were effecting my entire body. 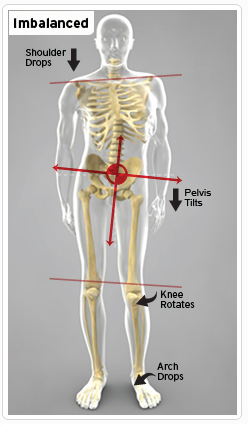 The scan report showed exactly how my feet were causing my knees to rotate, my pelvis to tilt and one shoulder to drop. It also showed how their customized orthotics could correct these problems. I ordered a pair of orthotics and was completely surprised to feel how comfortable and corrective they were right from the start. They had such a major effect on my feet that people began telling me how differently I was walking. I’ve since ordered 2 Shoethotics. I am thrilled to say I now walk comfortably every day! I’m also shocked to report I’m able to hike in the woods comfortably for the first time in years! I would highly recommend…you have nothing to lose and so much to gain! I’ve been wearing orthotics for 30 years. I have severely flat feet that pronate at a high level. The pain started at the ankles then radiated up to my back. I had Flat Feet Reconstruction Surgery on both feet 3-years ago. Although the surgery helped somewhat, I was still in pain. I recently tried Newton Chiropractic’s Foot Leveler’s Stabilizing Orthotics for my casual shoes and sneakers. They are amazing! After a few hours I could feel a difference in my posture. By the second day the pain had eased significantly. After 2-weeks I bought two more pairs. Another Orthotic for dress shoes and a Sandalthotic (sandals with a custom orthotic built-in specifically for that particular shoe)! I’ve never been able to wear sandals before! Today, I am much more active and can walk further without pain than ever before. My pain levels are down 50%! Foot Leveler’s and Newton Chiropractic have changed my life! Newton Chiropractic &Wellness Centre's orthotics, shoethotics and sandalthotics have been proudly helping families relieve pain and stress in Newton and the surrounding areas near Boston, Needham, Wellesley, Natick, Brookline, Watertown, West Roxbury, Roslindale, Waltham, Weston & Wayland for over 20 years.